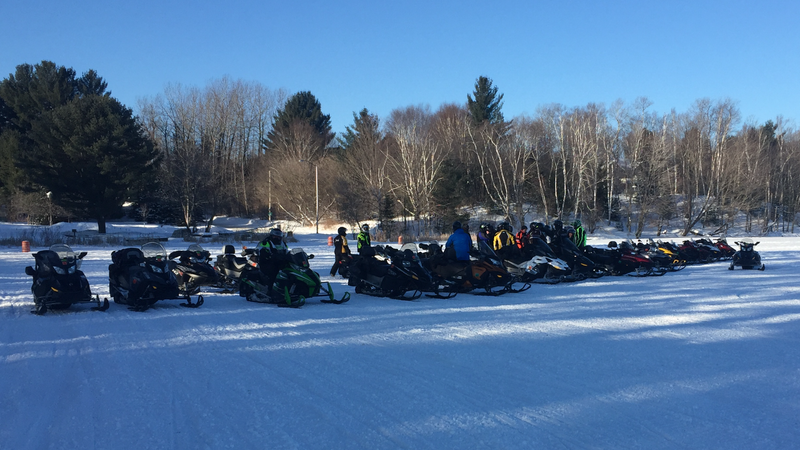 Join us on our annual overnight snowmobile ride! This year’s location is the Keewenaw Peninsula in Michigan’s Upper Peninsula, We will be riding from Three Lakes, Wisconsin to the Houghton-Hancock, Michigan region for four days and three nights of fun and adventure! The Ramada Inn, located in Hancock, Michigan, is our designated hotel. The Ramada Inn offers a convenient location on the trail. Hotel amenities include a restaurant, bar, pool, hot tub, sauna and free WiFi. Breakfast is included in the daily room charge. For your convenience, we have reserved a block of 25 rooms at a special rate of $110/night/plus tax. These rates are available until December 6, 2018. Room cancellations can be made up to 48 hours prior to check-in (4:00 PM, 1/27/2019). It is advised that you should make your reservations early. 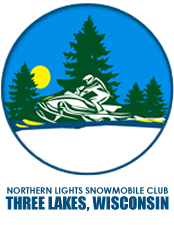 Don’t forget to mention you are with the Northern Lights Snowmobile Club to obtain the special rate. The hotel direct phone number is 906-482-8400. For anyone wishing to experience the Keweenaw Peninsula, but not interested in snowmobiling to Houghton-Hancock, there will have a signup sheet for anyone trailering up with extra sled space and a sign up sheet for anyone looking for space on an available trailer.